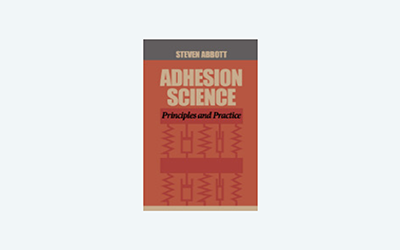 Pressure Sensitive Adhesives, PSA, are always a compromise. Formulating without understanding the compromises and how to balance between them is very difficult. The sections here will make it much easier to steer through the complexities of PSA and create better PSA with far less trial and error.